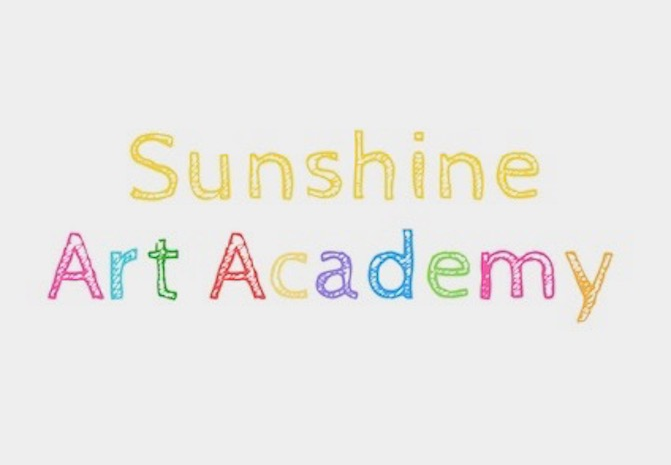 Sunshine Art Academy - after-school, weekend and holiday art education for children aged 2-16. 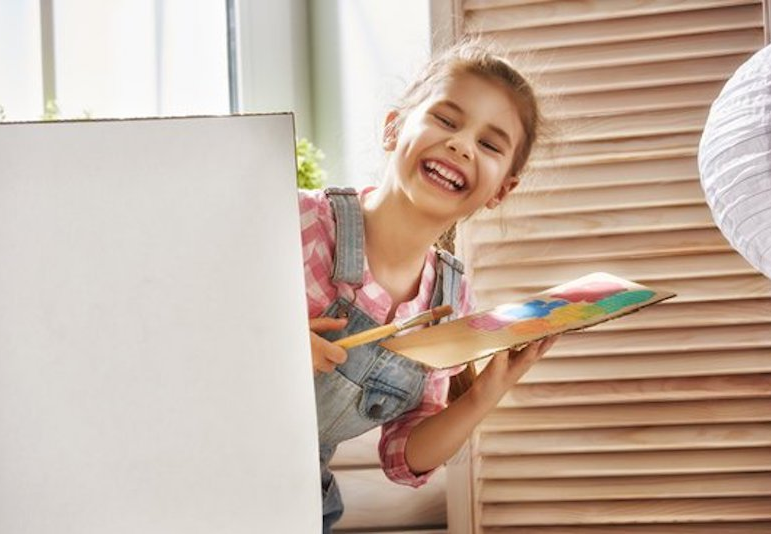 Sunshine Art Academy offers fun, specialist art education for children between the ages of 2-16. 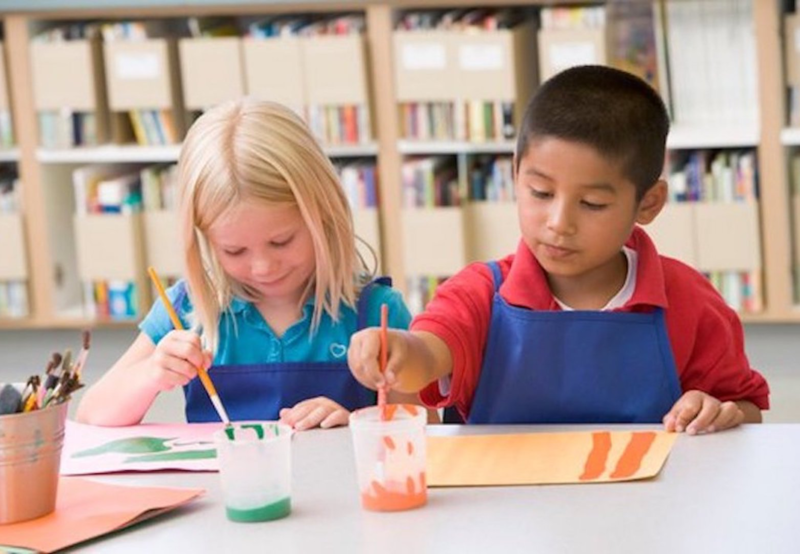 We run after-school classes, weekend classes and holiday workshops in Wimbledon Library, Kingston and Surbiton. 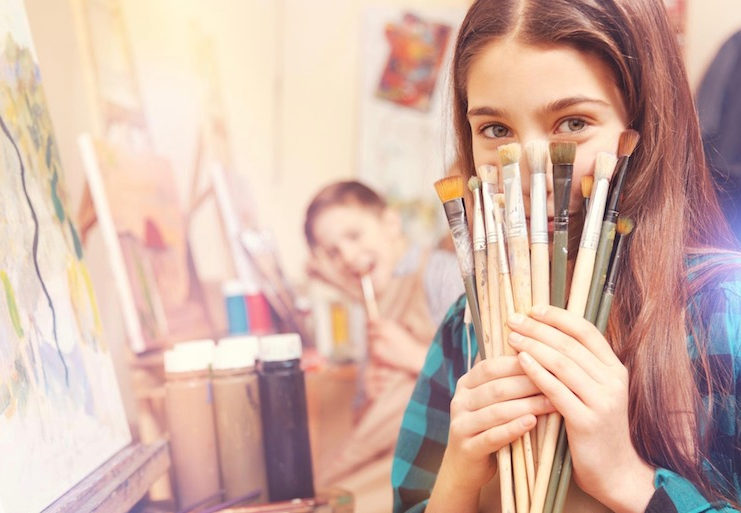 Our lessons are infused with art history, and children are encouraged to explore their creativity in relation to different artists, movements and styles. 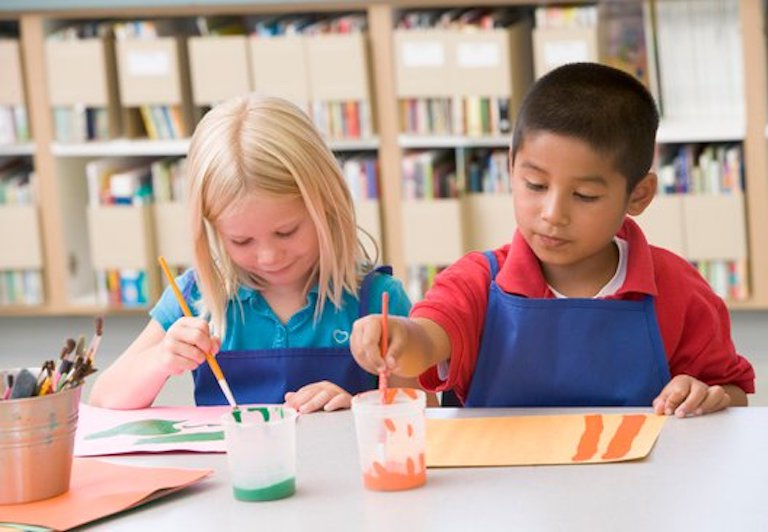 The children have lots of fun and are able to use art as a tool to express themselves and build their confidence. Please contact us for enquiries and bookings.